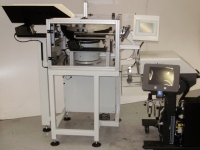 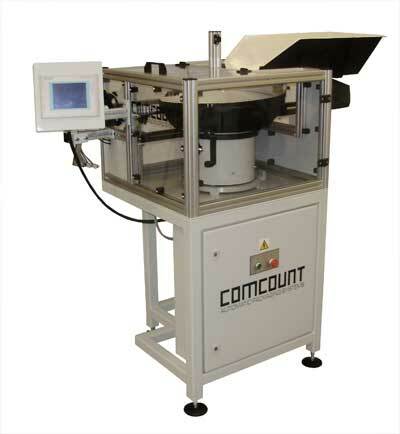 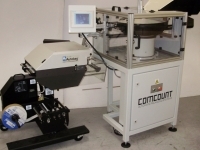 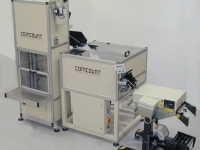 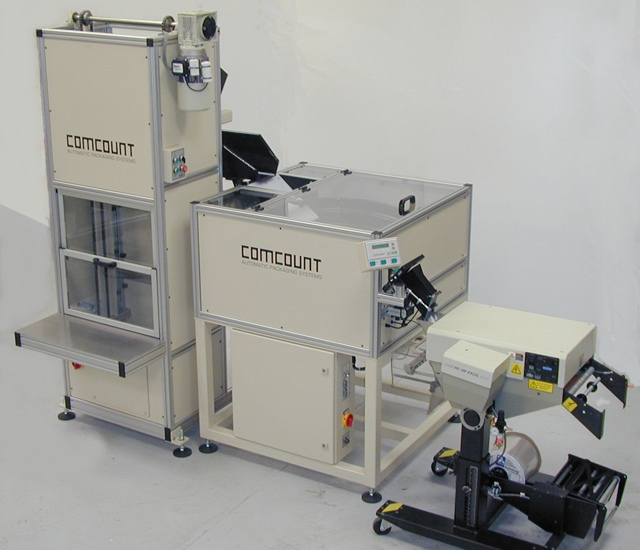 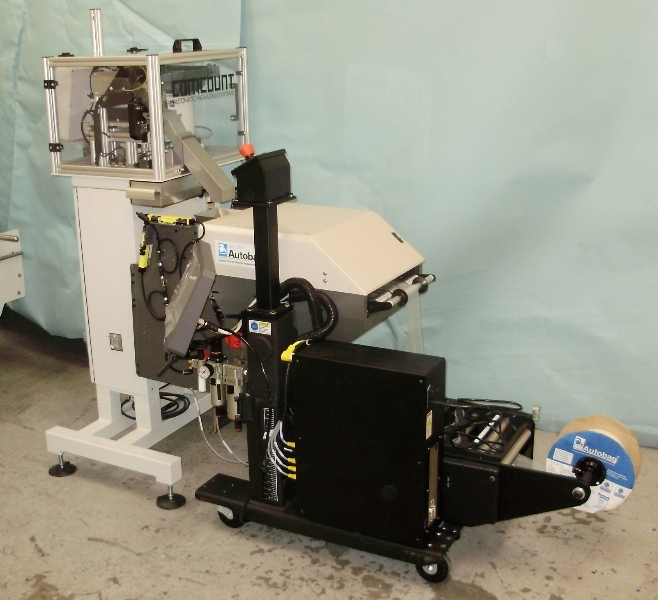 The BF Range of Counting Machines are specifically designed to automatically feed and optically count most types of Industrial and Technical Components. 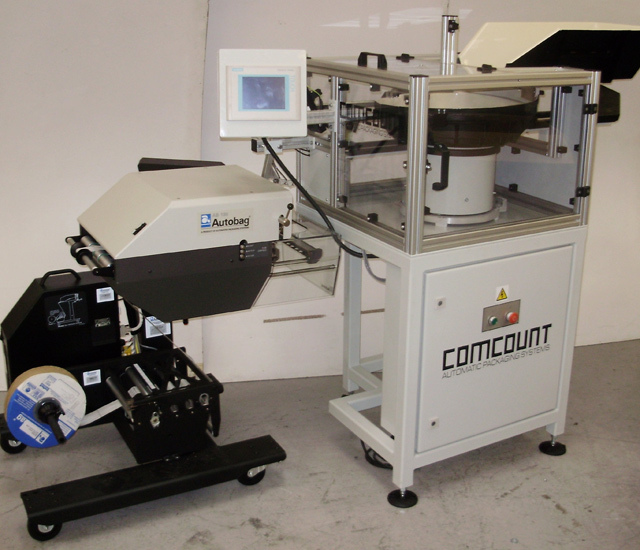 The units basically comprise a vibratory bowl feeder with adjustable product tooling which feeds into a sensitive optical counting system. 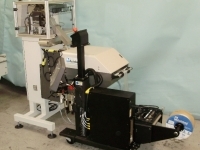 The units feature Siemens Control Systems for simple product set up and are normally combined with an Automatic Bagging Machine.